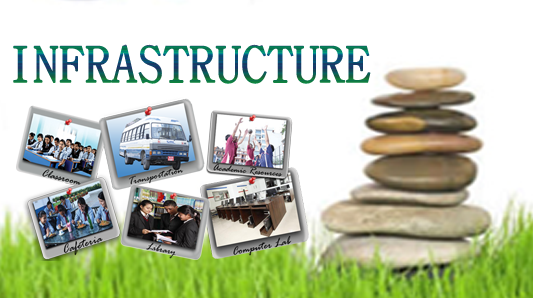 The college has a good number of well furnished classrooms, laboratories/Workshops in the Department of B.Ed Department. The college has a library with a big reading hall and an open access. 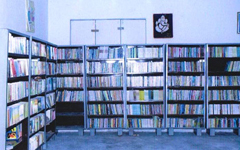 There are 96030 texts, lending and reference book with about 65000 titles & it subscribes to 77 Indian & foreign Journals, 56 Magazine and 14 News papers. 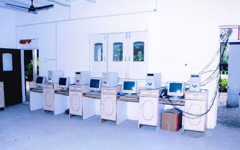 The college has a computer Lab with 20 computers setup, internet facility etc. Hostel facility are avilable only For Girls.